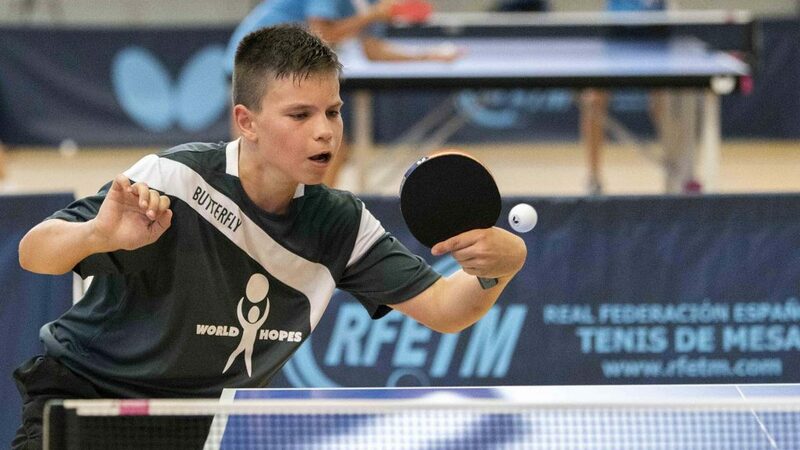 Located on the east coast of Spain, Alicante was the recent home for the ITTF World Hopes Week and subsequent Challenge tournament, part of determining the selection for the Hopes Team to travel to the 2018 ITTF World Cadet Challenge to be staged later in the year in Tottori, Japan. Supported by the Foundation for Global Sports Development and Butterfly, proceedings commenced on Monday 30th July and concluded on Sunday 5th August. Despite high temperatures, under the watchful eye of Polona Cehovin, ITTF High Performance and Development Director, all the players worked hard during the six day training camp. 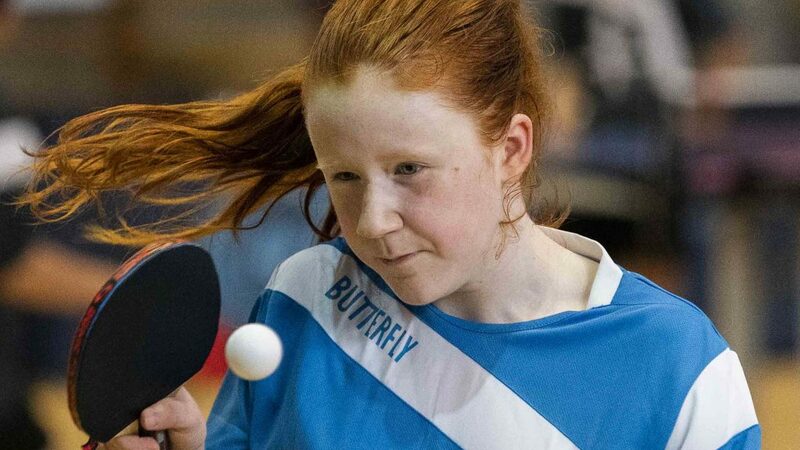 Throughout, the Royal Spanish Table Tennis Federation provided excellent conditions for training and recovery, in addition to rooms for the valuable education sessions, so important to raising standards and thus increasing the level of competition between nations. It was a week that offered an opportunity for the young players to measure themselves against their fellow players from around the globe. Most competently, Slovenia’s Joze Urh and Japan’s Takashi Watanabe fulfilled the role of head coaches, assisted by the host nation’s Francisco Javier Berzosa and Daniel Valero. They were present alongside numerous national coaches, including Brazil’s Andrew Martins and Romania’s Annamaria Sebe, who both appreciated the efforts made. Numerous educational sessions for the coaches throughout the week offered the opportunity to learn different approaches to high performance development. Joze Urh initiated the presentations with a lecture on tactics in table tennis, while Takashi Watanabe offered an introduction to the Japanese athletes’ pathway. Prior to the ITTF World Hopes Week, all coaches were required to complete an online course, focused on long term planning for the Hopes age group. The online course included 12 interactive lectures, studying related documents, with questions to complete at the final stage. In addition, coaches were given the option to upload an assignment, the best of which, presented at one of the training sessions, received a scholarship of US$ 1,000. The winning assignment was that submitted by Zha Wenting of the United States, who composed an article on psychology in table tennis. An intense schedule but there was time for relaxation. Notably, at the halfway point, our hosts the Royal Spanish Table Tennis Federation organized a visit to the famous Alicante castle and city. It was a welcome afternoon’s break from the intensive training sessions. Overall a most successful venture and it was one that marked progress; this year’s World Hopes Week welcomed a group of players that were as close in terms of their playing level as never before. The number of national associations implementing the Hopes Programme at a national level and sending players to continental and global events is evidence that successful talent identification are in place. 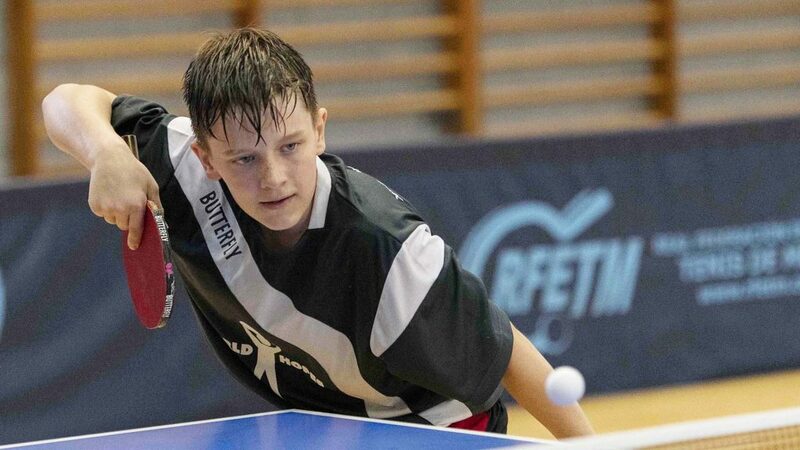 Proceedings concluded with the ITTF World Hopes Challenge. Romania’s Julian Chirita and Malaysia’s Xin Ni Lee won the respective Boys’ Singles and Girls’ Singles events. They qualify automatically for the ITTF Hopes team for Tottori later this year.